Nowadays iOS has a lot of users and the number is increasing rapidly. As the users are increasing day by day, we are getting more applications too, as the app store currently stands somewhere around 750000+ apps available in the market. With all of these apps, how can you know that you’re selecting the best apps to be useful to you? If you want to know the most useful iOS apps then check out the 10 most important apps for iOS users below. There are plenty of apps that you are aware of or might have downloaded and used them already such as Facebook, Twitter, Gmail, and YouTube. We will avoid these apps which are obvious for you and you know about their benefits. Here are the 10 most important Apps for iOS users that you might not know about them. 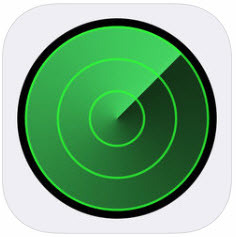 Find My iPhone helps you locate and protect your iPhone, iPad, iPod touch, Apple Watch, AirPods, or Mac if it’s ever lost or stolen. 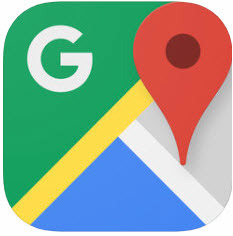 With Find My iPhone you can locate your device, play a sound, use lost mode, remotely erase all of your personal information fro the device and protect your device with activation lock. 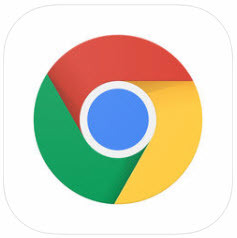 Google Chrome(commonly known simply as Chrome) is a freeware web browser developed by Google LLC. It was first released in September 2008, for Microsoft Windows, and was later ported to Linux, macOS, iOSand Android. Google Chrome is also the main component of Chrome OS, where it serves as a platform for running web apps. Chrome works quite well with Google sites and services such as YouTubeand Gmail. It also manages its system resources differently than other browsers. Candy Crush Saga is a massively successful, casual puzzle-like game that has spawned two spin-off games and countless copycats. The game itself is incredibly simple, making it a staple time-waster on many people’s iPhones and iPads. 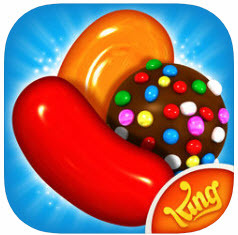 Candy Crush was released by King on April 12, 2012, for Facebook, other versions for iOS, Android, Windows Phone and Windows 10. Though this app might not be important for some users but has the most downloaded number of the games. Indeed, YouTube is a video sharing service where users can watch, like, share, comment and upload their own videos. The video service can be accessed on PCs, laptops, tablets and via mobile phones. Three former PayPalemployees—Chad Hurley, Steve Chen, and Jawed Karim—created the service in February 2005. Google bought the site in November 2006 for US$1.65 billion; YouTube now operates as one of Google’s subsidiaries. 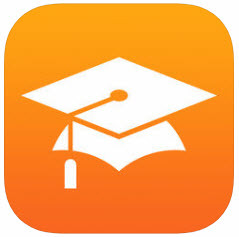 iTunes U is a dedicated section of Apple’s iTunes Music Store that features educational audio and video files from universities, museums and public media organizations for free download to PCs and mobile devices. iTunes U allows a visitor to search, download and play educational content in the same way that they can manipulate songs, podcasts, television shows, and movies. 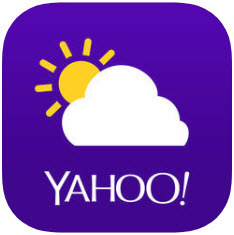 Yahoo weather is an excellent app that provides hourly, daily and 15-day weather forecasts, which you can integrate with your calendar. this app even provides hyper-local, minute-by-minute forecasts for the next two hours. 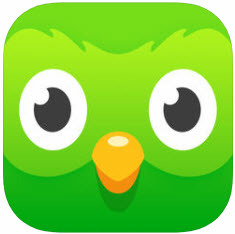 Duolingo is the most popular language-learning platform and the most downloaded education app in the world, with more than 300 million users. this app is designed to feel like a game and scientifically proven to be effective. In addition to its core platform, the company created the Duolingo English Test (DET), an affordable and convenient language certification option that is accepted by over 200 universities. 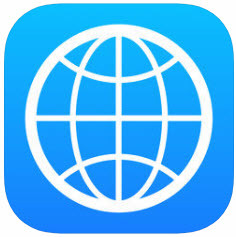 iTranslate is a free app that works with over 90 languages. There are in-app purchases available, but since individual needs vary, not everyone will need them. This app can translate dictation, which is a definite plus. No need to tap the screen when you can speak and get your answer and very useful for traveling. 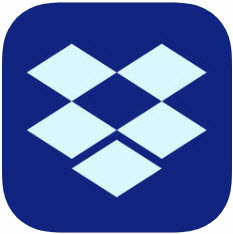 With Dropbox, you can store and access files from anywhere. Also, you can bring your work together in one safe place. Get to your files from a computer, phone, or tablet—changes you make from one device will automatically sync across all your devices. 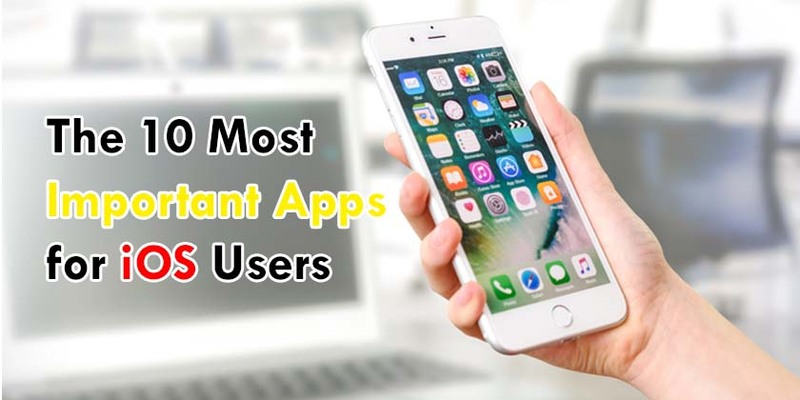 You can download your needed app from the 10 most important Apps for iOS users mentioned above. 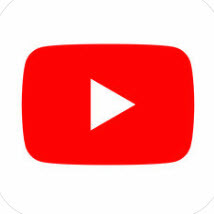 If you know more important apps for iPhone users please feel free to comment on them using the comment section below.